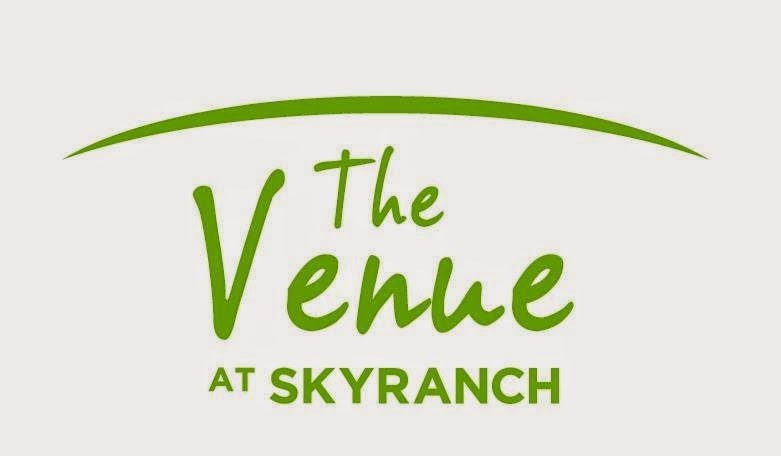 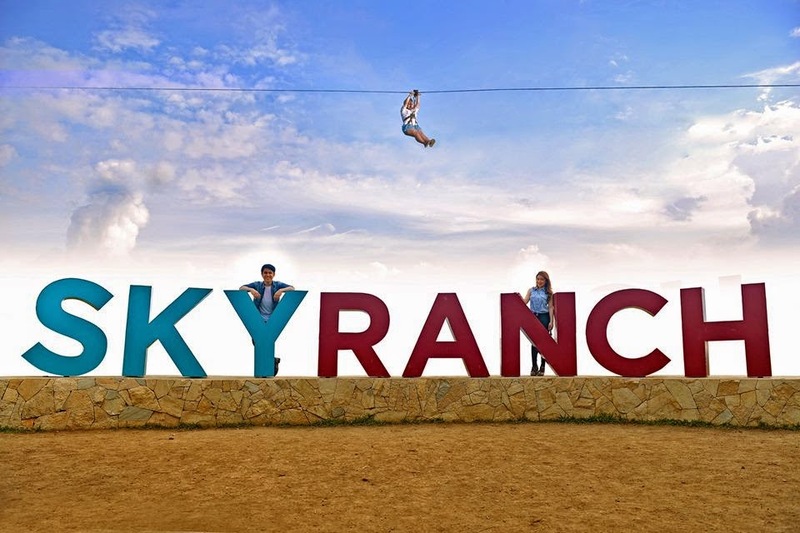 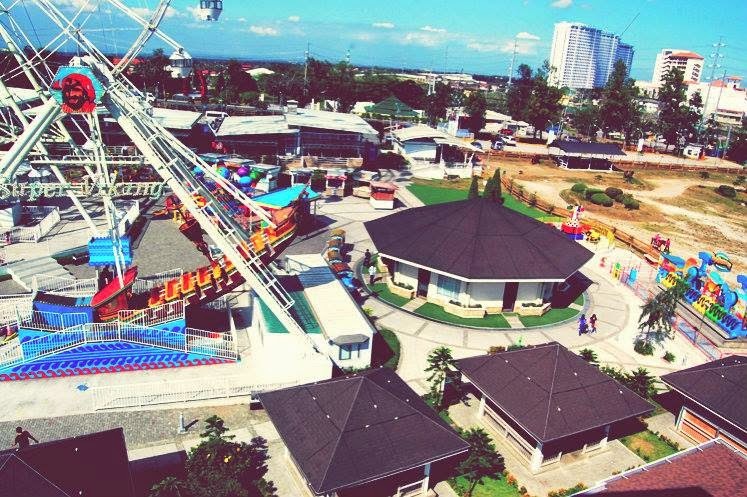 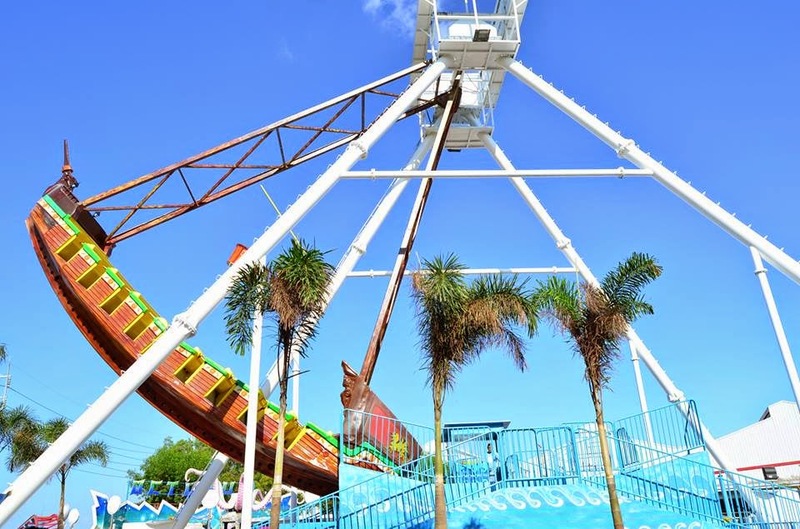 Located beside the Taal Vista Hotel on Aguinaldo Highway in Tagaytay, the famed recreational site offers a total of 19 exhilarating rides the extreme two-way, 300-meter zip line and additional attractions like horseback riding for children. 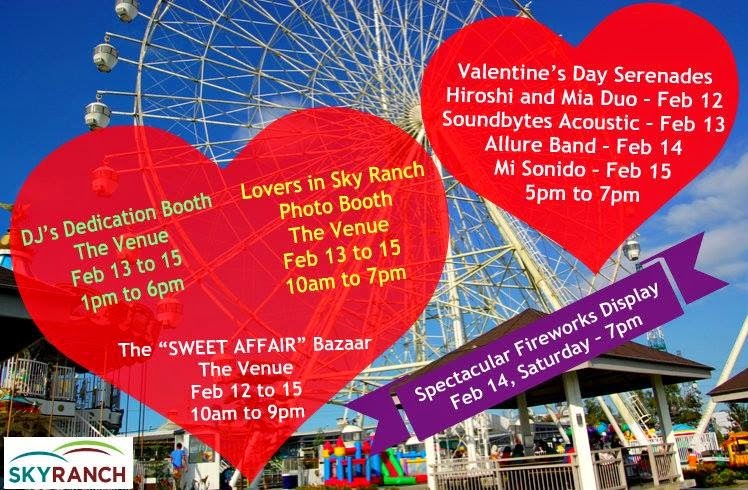 And to complete this Valentine’s treat, a Spectacular Fireworks special will be displayed at exactly 7 PM on Saturday, February 14. 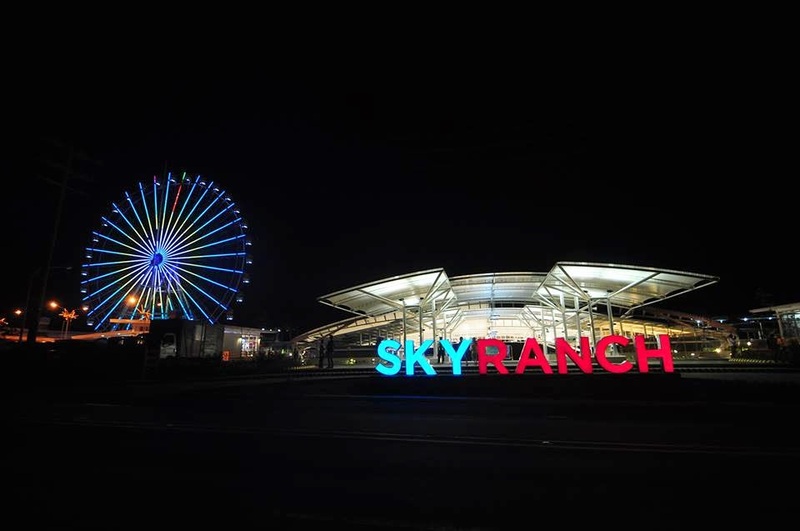 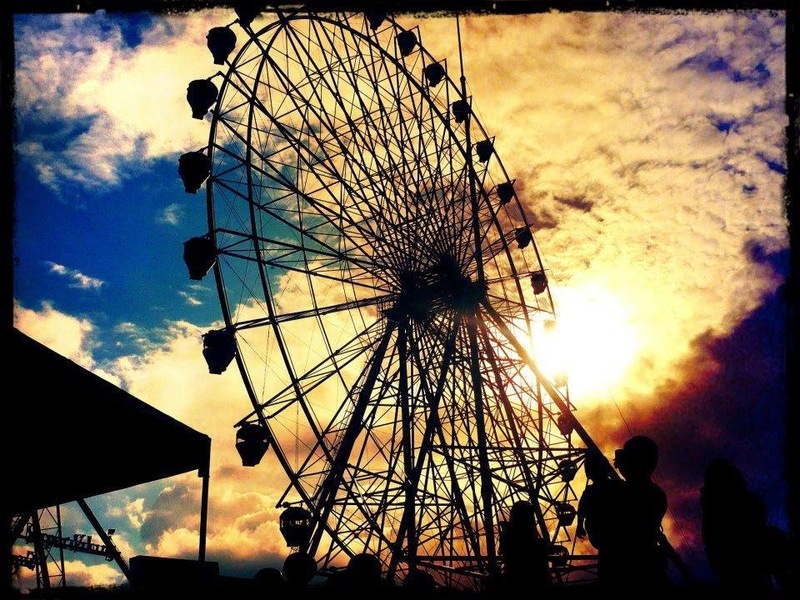 The fireworks event will truly be mystic and spellbinding when shared with loved ones while riding one of the country's largest Ferris wheel--the Sky Eye--elevated from the top for better viewing experience.